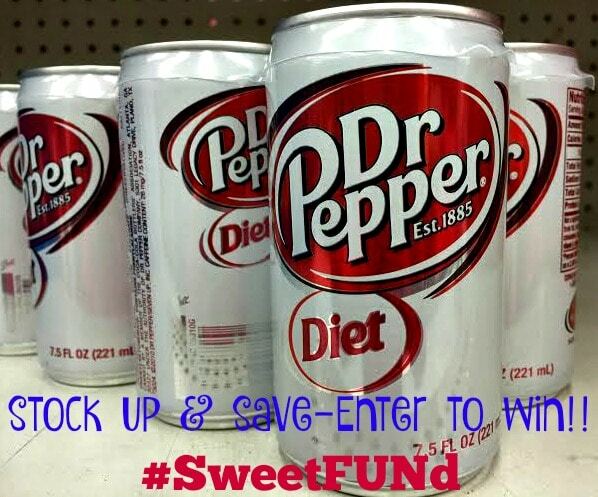 For Diet Dr Pepper® Fans – Enjoy #SweetSpringFUNd at Walmart & Enter to Win! My family knows that I love my Diet Dr Pepper®. This is a sponsored conversation written by me on behalf of Diet Dr Pepper®. If you love Diet Dr Pepper® too, join me for a chance to win a chunk of the Sweet Spring FUNd – $5, $50, $500, or $5,000 Walmart e-Gift Card! I love Diet Dr Pepper® for the taste and the bubbles! It has been my afternoon pick-me-up for years. Why do you love Diet Dr Pepper®? Sign up and play the sweet scratch off game for a chance to instantly win a $5 Walmart eGift Card. Then, upload your Walmart receipt showing purchase of any Diet Dr Pepper® item for chance to win a $50, $500, or $5000 Walmart e-Gift Card! Upload receipts every day in April for additional entries. 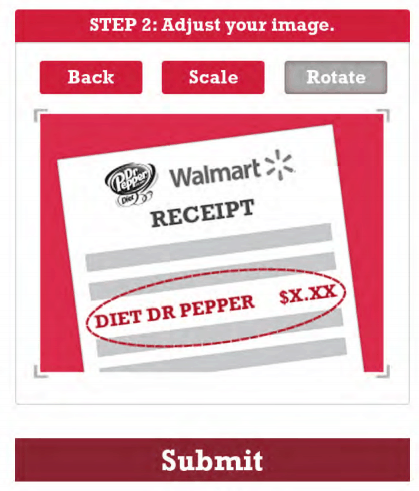 *Tip – when you buy more than $10 of Diet Dr Pepper® in a single receipt you get 2 sweepstakes entries. 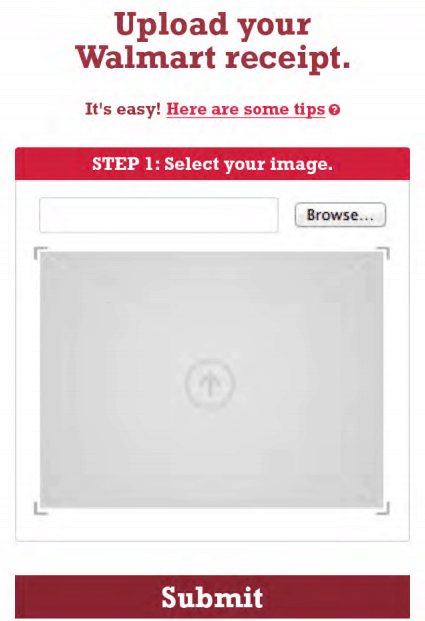 Once your receipt has been successfully uploaded you will receive an email confirming your entry for a chance to win! If you are a winner, you will receive an email around May 9 with the good news and prize details! Be sure and share the contest with your friends and good luck!